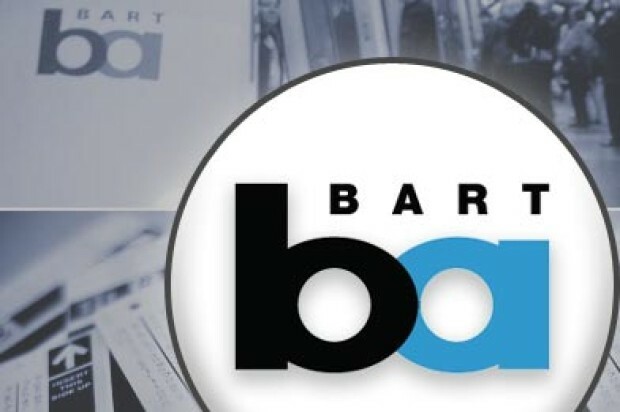 Testing is being done this morning to investigate a glitch that knocked more than 50 BART train cars out of commission last week and necessitated alternative transportation between two East Bay stations, BART officials said. Buses are moving riders between the Pittsburg/Bay Point and North Concord/Martinez stations this morning as a test train is being run between the two stations to gather information about an ongoing electrical issue there. 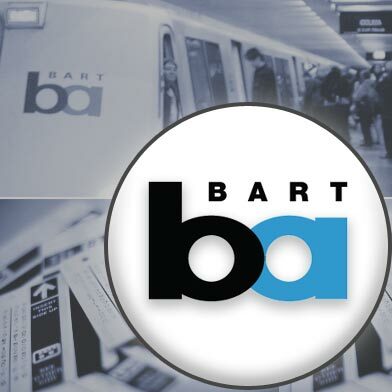 BART officials said the test train, which is carrying riders, was first deployed Sunday night and marks the first train cars moving between the two stations since service was halted by a problem reported around 10 a.m. Wednesday. It was discovered that train cars were being hit with a voltage spike while passing between the stations that was damaging the cars’ propulsion systems. The cause of the voltage spike has not been determined, but BART officials said crews are examining data collected from the measurement tools the test train was equipped with. Outside expertise has also been recruited to help with the troubleshooting, BART officials said. Besides giving engineers an idea of how train cars are operating between the two systems, the test train is supplementing bus trips, which BART officials said take between 10 and 25 minutes. BART officials were not immediately available to provide an estimate on how long the buses might be used for. Systemwide, trains may have less cars and may be more crowded because of the diminished number of train cars available in BART’s fleet. Some train cars damaged by the voltage spike need to have a part replaced that is typically only received every 22 weeks from a specialized manufacturer, BART chief mechanical officer Dave Hardt said at a news conference Thursday. As a result, he expected it to take months for BART’s fleet to be recovered fully. This morning, BART officials said alternate suppliers of the spare parts needed are also being explored. The amount of operating train cars in the fleet also improved over the weekend by 36 cars, BART officials said. There were 557 train cars available today compared to the roughly 590 cars normally running in the fleet during a weekday morning.